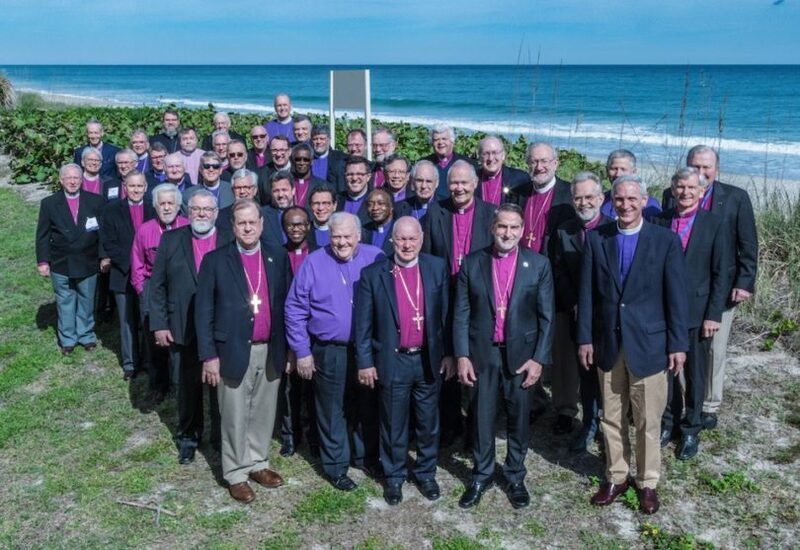 The College of Bishops share about their recent meeting in Melbourne, Florida held January 7-11, 2019. The College meets a minimum of two times each year (January and June). Collect for The Epiphany of Our Lord Jesus Christ ~ O God, by the leading of a star you manifested your only Son to the peoples of the earth: Lead us, who know you now by faith, to your presence, where we may see your glory face to face; through Jesus Christ our Lord, who lives and reigns with you and the Holy Spirit, one God, now and for ever. Amen. 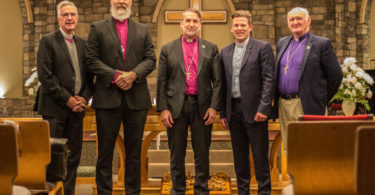 In addition to carrying on the continuity of Diocesan ministry, we are excited that we continue to be a “gathering group” that is uniting those of Anglican faith and practice. We are thankful for the extraordinary work that Via Apostolica is doing in reaching young leaders. You can learn more about these elections here and here.